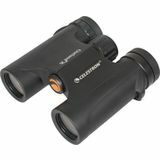 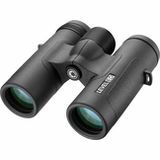 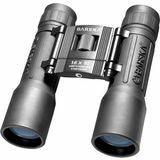 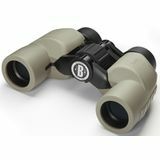 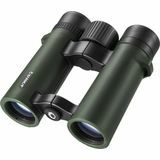 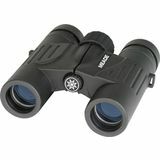 The Barska 12X32 Colorado Binoculars were for all outdoor activities. 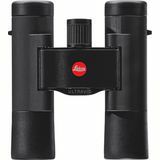 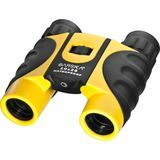 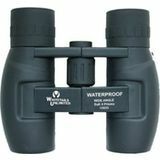 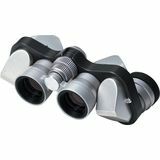 Sized and priced just right, this versatile binocular is perfect for enjoying thrilling action-packed views of water sports, skiing, car races, or hot air balloons. 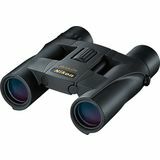 Experience high definition viewing with the 8x32mm Level HD Series of binoculars. 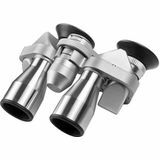 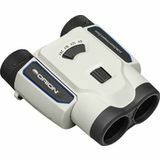 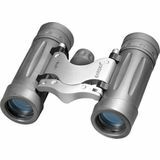 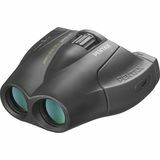 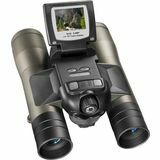 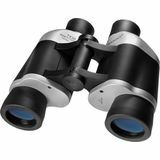 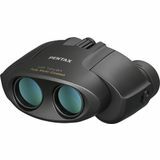 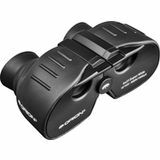 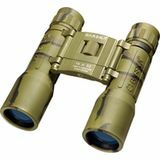 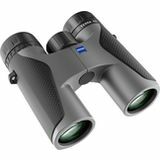 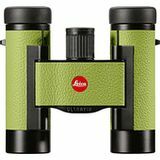 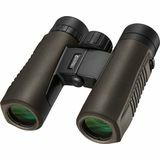 These 8x32 binoculars combine fully multi-coated lenses with high-quality BAK-4 prisms to deliver an impressively sharp and detailed image. 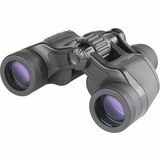 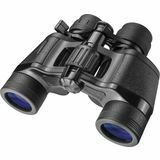 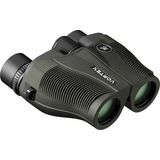 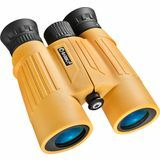 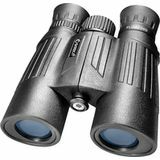 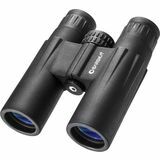 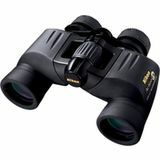 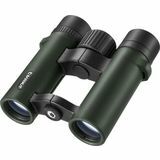 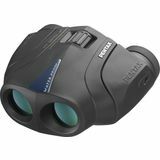 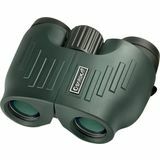 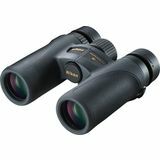 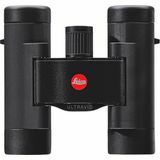 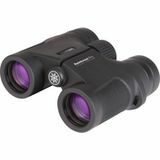 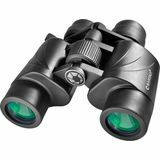 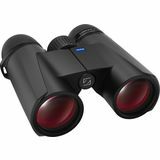 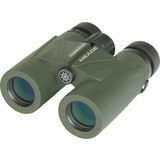 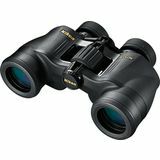 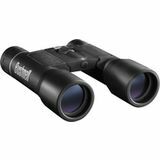 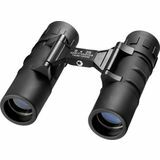 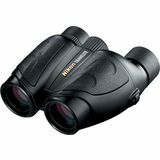 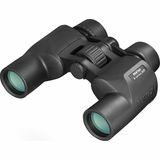 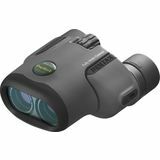 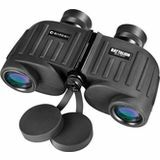 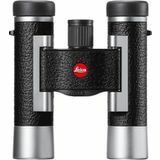 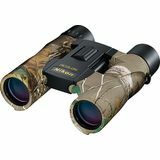 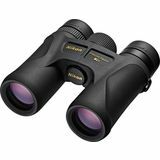 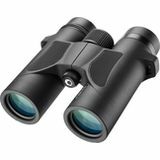 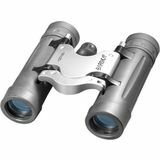 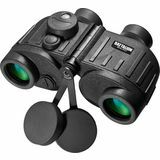 Meade 8x25 TravelView Binocular with Coated Optics, High-Quality multi-use binoculars with coated optics and BK7 prisms. 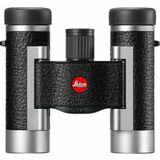 Includes carry case, strap, and lens cleaning cloth. Rubber armored body for a sure grip. 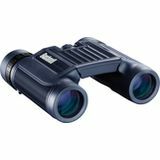 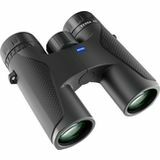 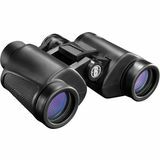 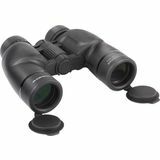 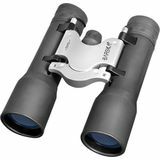 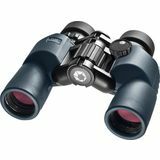 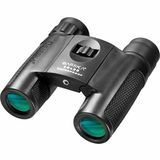 Meade 10x25 TravelView Binocular; High-Quality multi-use binoculars with coated optics and BK7 prisms. 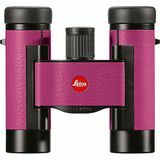 Includes carry case, strap, and lens cleaning cloth. 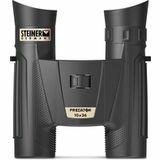 Rubber armored body for a sure grip. 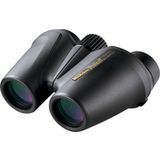 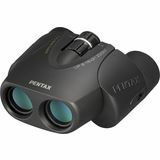 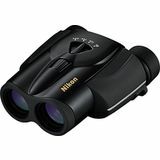 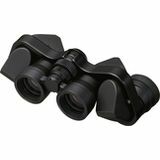 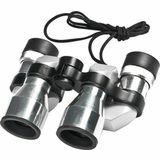 These high quality, roof prism binoculars deliver years of use. 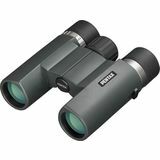 Multi-coated optics and BaK-4 prisms provide bright, detailed, high-resolution images. 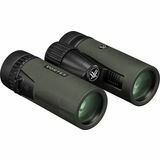 Waterproof, nitorgen purged, rugged rubber armored construction protects against the elements. 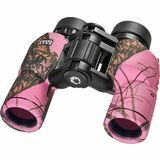 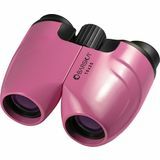 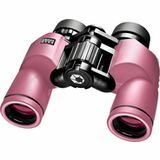 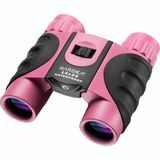 The 8x30 WP Crossover Binocular (In Pink) from Barska is engineered to achieve peak performance in difficult conditions. 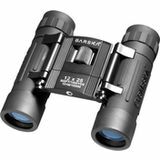 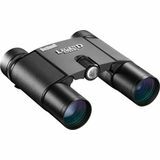 The 16x32 Lucid View Binocula from Barska is a compact binocular engineered to perform under conditions requiring lightweight portability and carrying comfort. 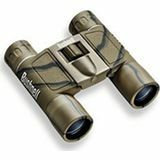 12x32 Trend Compact, Stylish and ergonomic rubber armor with silver accent, Ideal contemporary binocular that is compact and lightweight revamped with an updated look. 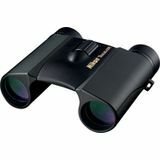 Ideal for travel, concerts and sporting events. 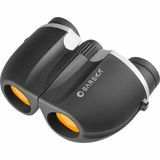 BARSKA Colorado 12x25 waterproof binocular is made for all outdoor activities. Highly visible yellow and black color for safety. 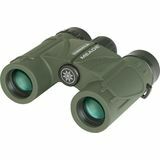 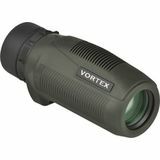 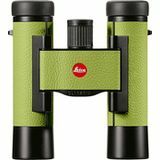 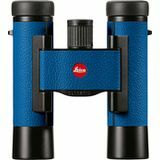 Features 8x magnification and 21mm fully coated objective lenses. 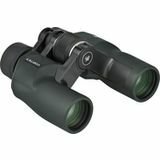 Armored with an all-metal body for extra protection and rubber eyecups for comfort. 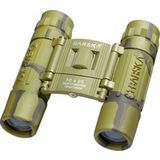 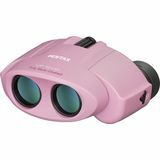 The 10x25 Waterproof Pink Binoculars from Barska are a waterproof yet cost-effective handheld optic useful for a wide range of outdoor activities. 10x magnification and multi-coated 21mm objective lenses with ruby lens to reduce glare. 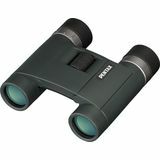 A mini porro design that is compact and stylish with smooth rubber covering.